Mr. Koh’s design process is no different from that of other designers. It starts with a sketchbook and the ability to see inspiration in everything. But the similarity ends there. Mr. Koh, who has a B.A. in Fine Arts Jewellery, and his wife, Ms. Achillea Teng, who is also a designer and a GIA Gemology graduate, constantly push the boundaries of design, hoping to bridge the gap between fine jewellery and art. “I get design inspirations from everywhere and anywhere. It could be places I have visited, architecture, nature, movies, or even the gemstone itself,” he shares. He would draw his personal interpretations and variations, and would constantly change and revise his sketches until he captures the essence of the subject. Art has been a passion for Mr. Koh since he was young. It is not surprising that he would go on to establish a jewellery company that creates wearable pieces of art. 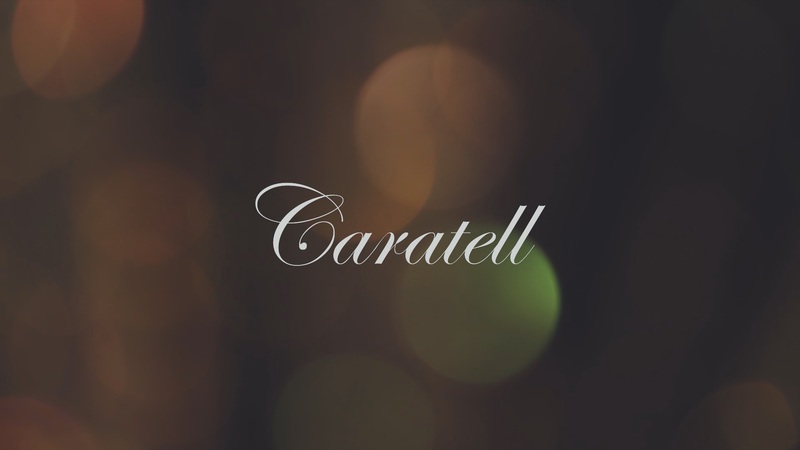 By creating one-of-a-kind pieces, Caratell differentiates itself from the rest. More than just jewellery, Mr. Koh creates a piece of luxury that combines art and precious materials. In the process, he only uses precious metals and gems that will not only uphold its value no matter what, but also captures the essence of fine luxury. “There is little awareness and recognition given to jewellery designers, from both the industry and the public,” says Mr. Koh. “Most people would recognise fashion designers, but not jewellery designers, as most would simply regard us as jewellers.” But this does not discourage the couple; instead, this challenges them all the more to create awareness on their craft. They have been educating their customers and the public by organising workshops and participating in international jewellery design competitions.